Looking for a little piece of Paradise? 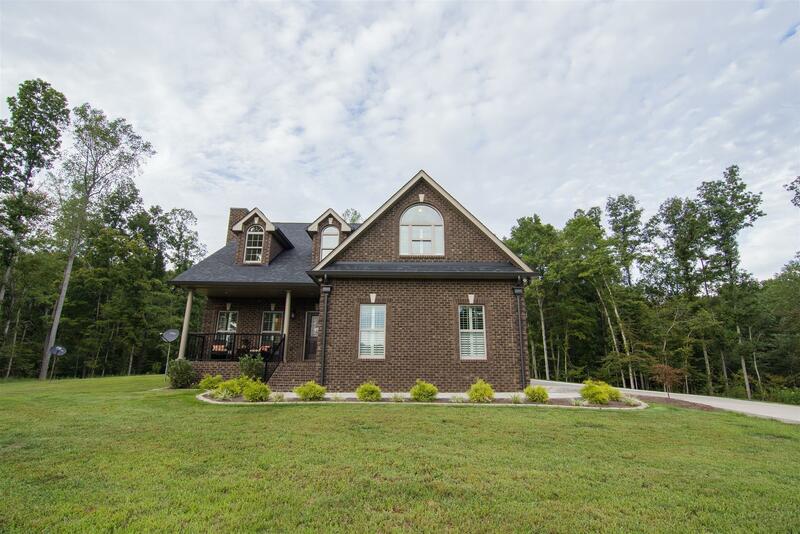 Beautiful Custom Built Home on 18 acres. Open Floor plan. Entertain in your gourmet kitchen with Dining area open to Great Rm with Fireplace, Watch the Wild life and unwind on your screened in porch . This 4 Bdrm/ 2.5 Ba is move in ready. Custom Shutters * Gorgeous Hardwood * 24 x 36 Building.